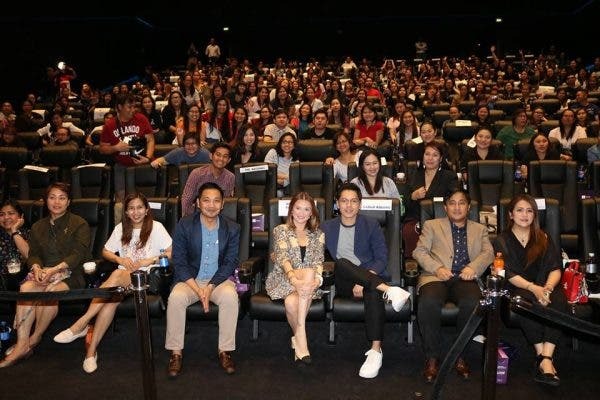 The premiere night of the film “Exes Baggage” was made extra special as it was the first movie premiere screening in the region and Carlo Aquino’s first international movie screening. 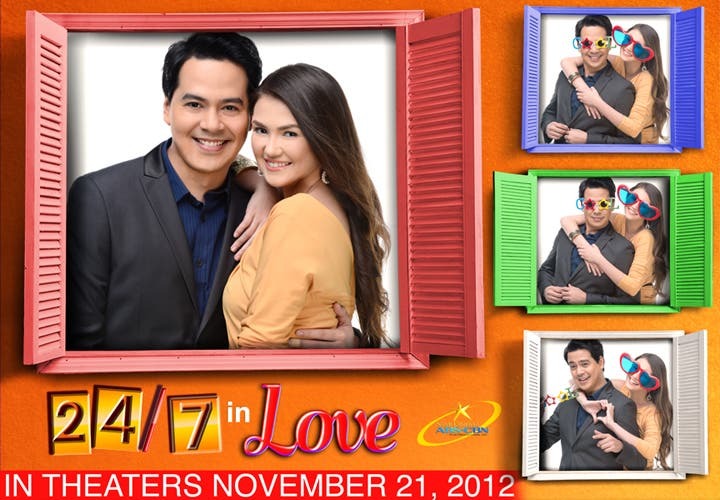 For the cinema list, visit emea.kapamilya.com, usa.mytfc.com/exesbaggage, or the Facebook page applicable for your area. Connect with fellow global Kapamilyas and follow @KapamilyaTFC and KapamilyaGlobalPR on Twitter and Instagram.